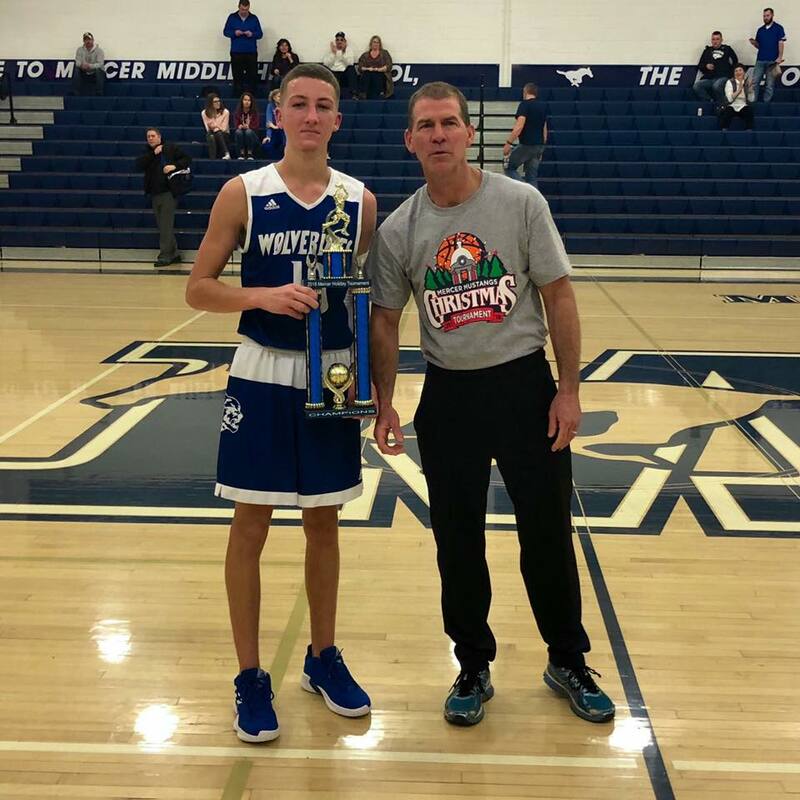 Ellwood City was victorious against Fort LeBoeuf 63-48 on Friday with the help of Rick Pitrelli, who scored 20 points. Wolverines ran away with an early lead after an 18-point second quarter, running up the lead to 33-20 by halftime. Pitrelli was the front runner for Ellwood’s offense with 20 points, including six during the third period. He also contributed nine rebounds. Broc Boariu was also a key contributor with 9 points and 11 rebounds. Steve Antuono (15 points), Alexander Roth (12 points), and Milo Sesti (6 points) each sunk multiple three-pointers. 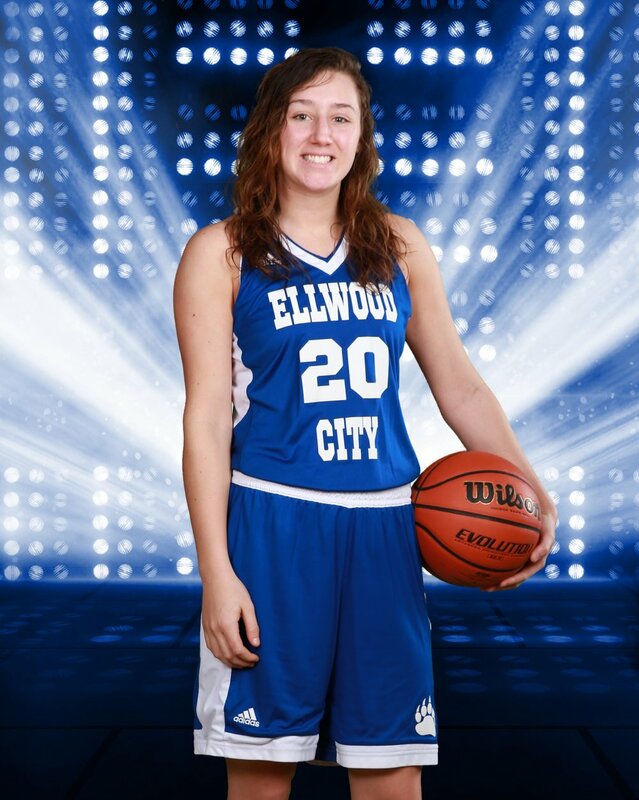 Ellwood City finished the game with 31 rebounds (9 offensive / 22 defensive), one block and three steals. The Wolverines finish off the Bison after beating the Moniteau Warriors last night to win the 2018 Mercer Christmas Tournament and improve their record to 3-6 on the season. The Wolverines play this coming Saturday at home against the Mohawk Warriors before returning back to conference play. The Lady Wolverines traveled to Laurel for the Laurel Christmas Tournament, destroying the first round matchup against the Shenango Wildcats 52-19. The Wolverines were led by Natalia Greco who added 16 points along with Isabella Roth who contributed 11 points. Also tacking on almost double digit points was Maria Ioanilli who added 9 points. Chloe Sturgeon added 6 points, Grace Balir 2 points, Kali Barnett 2 points, Emily Borroni 4 points, and Kyla Servick with 2 points as well. The Wolverines now improve to 4-3 on the season and will look to win the Tournament Championship game tomorrow night against a stingy Laurel Spartans team.